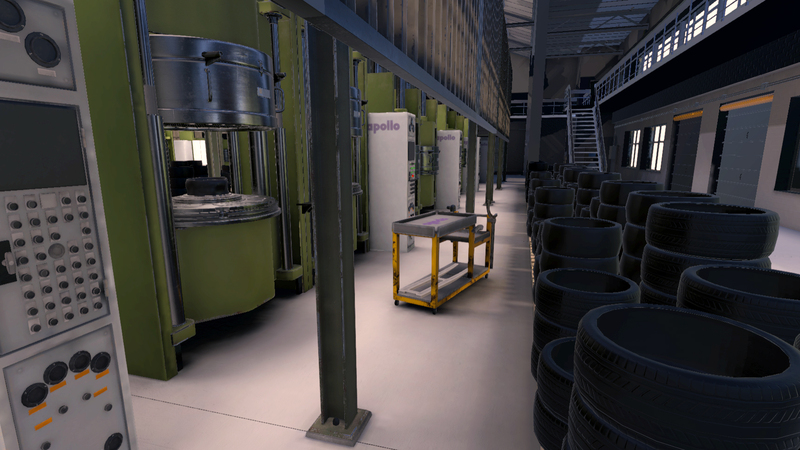 With Apollo Tyres, Serious VR designed and developed a VR training for mould exchange operators. Apollo Tyres is a multinational company with offices and production locations across the globe. One of their KPI's in production optimization is designing best cases for production processes and implementing them in all locations across the globe. With VR training operators are trained more efficiently practicing complex actions before working at the real machine. In this way operators can change the mould more quickly and spend less training time in the factory. Which results in a lower machine downtime for all factories. Instead of employees traveling to training locations, they're able to train locally. In this way, Apollo Tyres saves time and money, while reducing failure costs at machines to a minimum. Employees are trained easier and more efficiently way before they start working in the factory. Serious VR is a true partner of Apollo Tyres from the initial business case development to the implementation of VR Training in the organization. 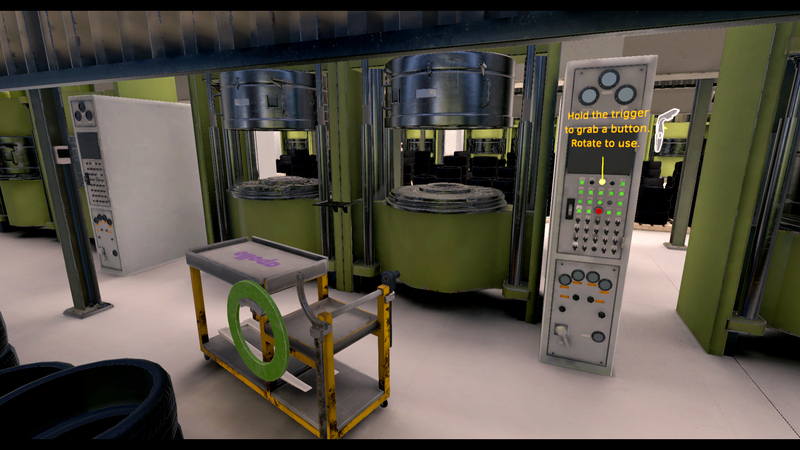 Serious VR helps Apollo Tyres with an holistic approach from building the initial business case with the design, development and integration of VR Training in the production process.